Wesley Wilson, an economics professor at the University of Oregon, recently won the 2018 Distinguished Transportation Researcher Award for his 40 years of hard work and research in transportation economics. The award places Wilson among the ranks of Harvard and Massachusetts Institute of Technology graduates as well as a number of Nobel Prize Winners. Wilson isn’t teaching any courses this term, but his work is reflected through his involvement with transportation economics as a researcher, professor and public speaker. Wilson is the editor for Economic Inquiry and has reviewed more than 3,800 papers. He also has spoken at the American Economic Association conference for 30 years. 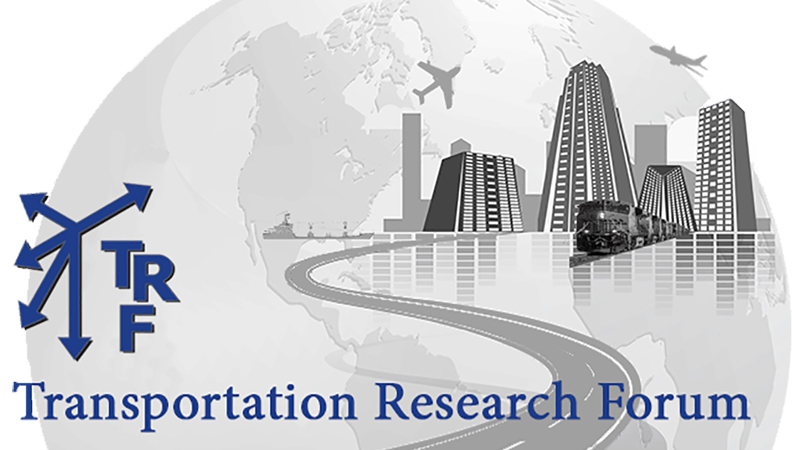 To learn more about the award, visit the Transportation Research Forum website.